Nalani called it! We asked her who she wanted to follow on Sunday and she said Jason Day! Love taking the kids to see the professionals in action. I must admit though, Sundays are awfully crowded but the excitement is contagious. Someone birdies a hole to take the lead and guess where the crowd goes? We took the girls with another pair of golf sisters. They always enjoy each others’ company. 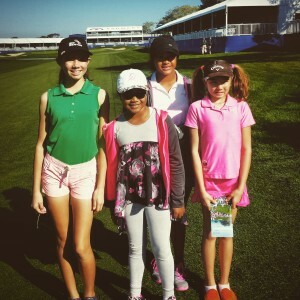 We asked the girls who they wanted to follow and nobody really had a for sure answer (other than hinting at Ricky Fowler) but Nalani did give us a firm, “I want to see Jason Day!” So, that’s what we did! The search began. The golf course doesn’t look the same with all of the tents and stands set up. Figuring out which holes were which and how to find Jason Day’s group took some time. As we walked, we saw a few famous faces on adjacent holes. That slowed down our search a bit. 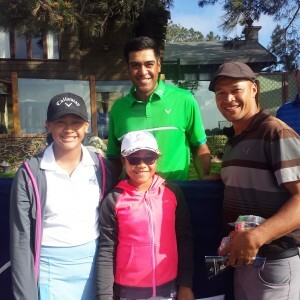 Tony Finau was hard to miss and watching him tee off was pretty spectacular! We had to keep walking though and were getting pretty close to Jason Day’s group. But then we saw J.B. Holmes’ group moving up the 1st hole and of course had to stop to spectate. 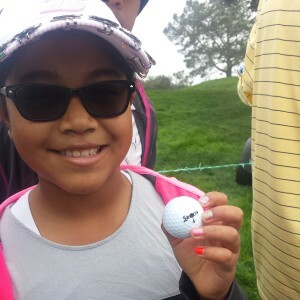 As J.B. passed through to the next tee, his caddy handed Nalani a golf ball. Yes, that just happened! So, by the time we finally caught sight of Jason Day and followed his group for a few holes, I don’t think we witnessed him hitting a single fairway. And that rough at Torrey Pines is sticky! Nalani wished him good luck as he walked up the fairway to which he gave a slight smile and nod. At the end of the day, looks like Nalani was a good luck charm for both Jason Day and J.B. Holmes! Too bad she couldn’t get an autograph for J.B.’s ball as he had to finish his playoff against Jason. Next stop, Northern Trust Open! I enjoyed visiting your site, and look forward to more from you as your site expands. As “the” Work from Home Mom, I would like to introduce you to a couple of concepts that I would invite you to explore, and consider listing on your site (currently could not find any options). Both opportunities are about providing leading edge services at “user friendly” pricing, and a business opportunity with low cost of entry, and NO inventory to maintain. Congratulations on your daughter’s success in golf. 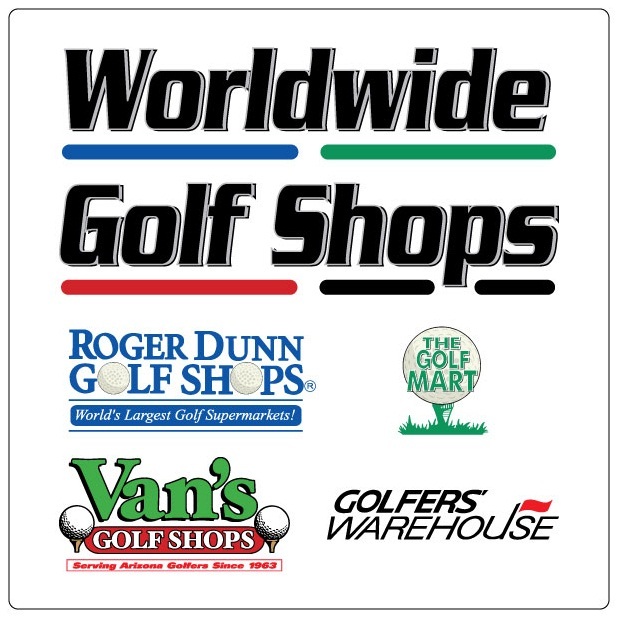 Having worked most of my professional career as an officer at Golfsmith International, I have an affinity for the game, and its devotees. Hi Curtis, thanks for the feedback. Golf smith is great! We love getting the $10 cash cards!